| The #FollowMeTo couple have become a worldwide symbol for this journey we call love. Murad and Natalia Osmann travelled to Las Vegas and The Maldives for a post-nuptial getaway and the images are a sensation! The couple tied-the-knot at a beautiful ceremony in Moscow in early June. 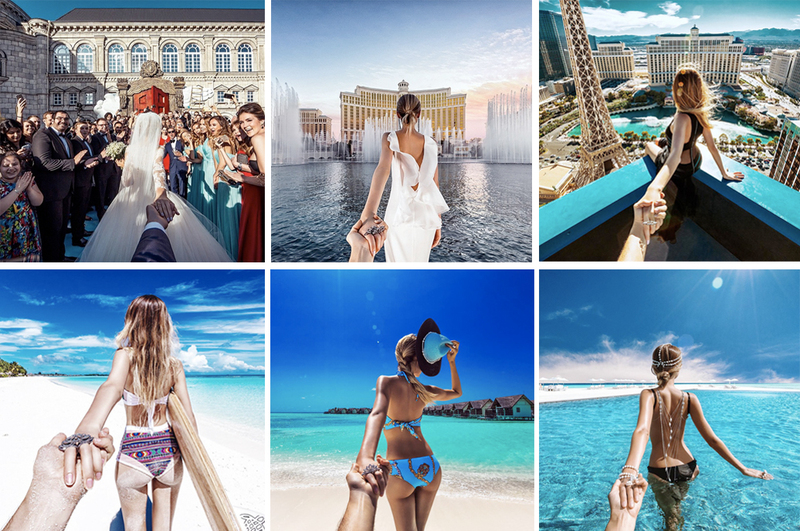 2.9 million followers watched as they posted incredible photos of their wedding and honeymoon. With a first stop in Las Vegas, capturing a post-nuptial shot at the Bellagio Hotel and Casino, the couple then made their way to the mesmerising Maldives.